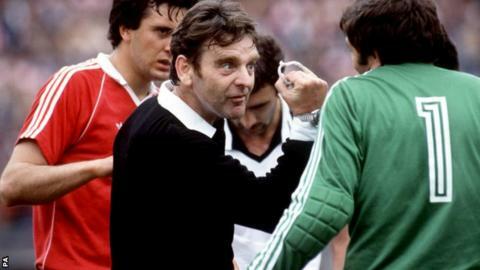 Former World Cup referee Pat Partridge has died at the age of 81, six months after he was given the British Empire Medal in the Queen's Birthday Honours. He was also a Football Association representative for the 1978 World Cup. There he notably refereed Peru against Poland in the round of 16, and worked as a linesman in two group matches. Partridge retired from officiating in 1981 but stepped in as a 70-year-old at a Northern Premier League match between Bishop Auckland and Prescot Cables when a linesman was injured.